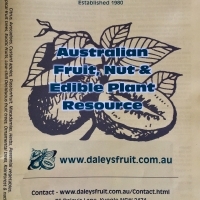 Daleys Fruit Tree has Plants for Sale to Mooroobool and can Mail Order them to you door. Click to Find out how much Freight Will Cost. 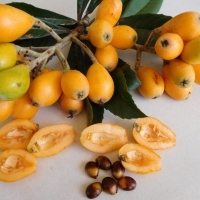 Edible, orange-red fruit is 3-4cm long, the fruit is reported to be very tasty, and is traditionally eaten by Torres Straight Islanders who travel from island to island to harvest the crop. 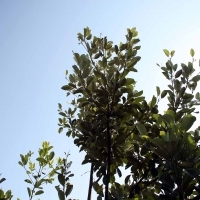 Tree to 25m tall, often with a gnarled and low-branched bole.